Running Out of Hot Water Too Often for your Liking? Get Your Water Heater Fixed Today! Exceptional Residential Plumbing Repair in Bossier City, Shreveport, and surrounding areas. Call 318-453-5108 for more information. 1. We provide quick responses to your calls. 2. We have flat rates on all our plumbing jobs. 3. We waive service fees for military personnel and senior citizens. 4. We can give your job the personal attention larger plumbing companies can't. When you call us about a plumbing issue you're experiencing, we'll schedule a time to visit your home to examine the problem. Our plumbers will let you know exactly what's going on when we find the source of the problem and begin the repair job immediately. Call 318-453-5108 today to schedule your residential plumbing service in Bossier City & Shreveport, LA. We charge $79 for our residential plumbing services. Our team will arrive at your home promptly to alleviate your plumbing troubles. Find out how our Bossier City, LA residential plumber can repair your pipes by contacting us today. Oswalt's Sewer Rooter is a locally owned and operated plumbing service. Our owner Brandon has years of plumbing experience from working in the industry before he started his own plumbing business. You can rely on our skill and expertise to get you out of whatever jam you're in. We'll clear and repair your pipes in no time. Contact our office in Bossier City, LA for more information about our residential plumbing services. Enjoy top notch plumbing repairs in Shreveport, Bossier City, and surrounding with Oswalt's Sewer Rooter & Plumbing Repair! 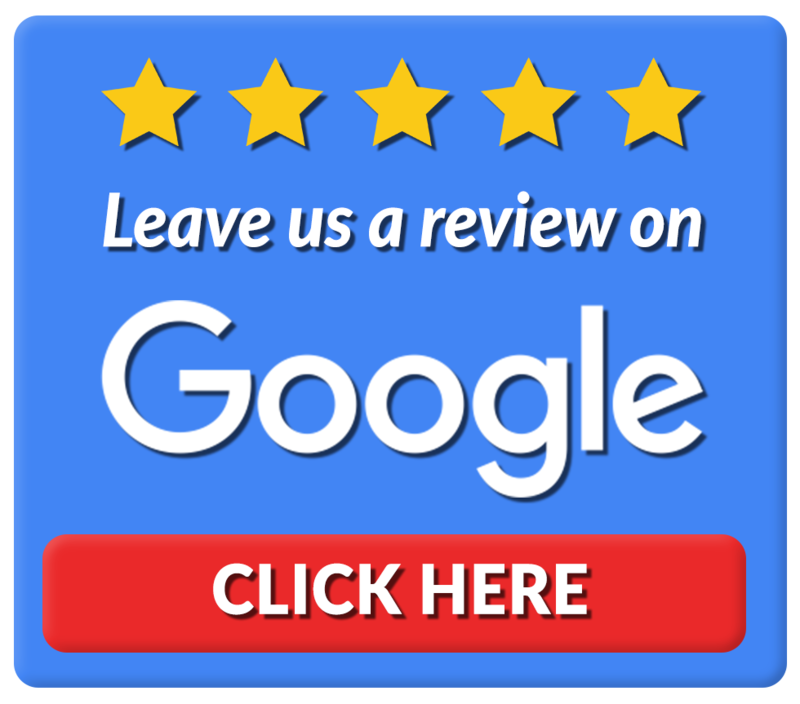 We are your local plumbers who stick to upfront pricing and quality results. That's our standard. Call us now at 318-453-5108 to discuss your needs and schedule an immediate appointment. Plumbing problems can happen unexpectedly. Make sure you have a reliable expert in your network for fast service. Look to Oswalt's Sewer Rooter & Plumbing Repair for the solution you need. As local plumbers serving Bossier City, Shreveport, and surrounding areas, we are committed to providing our community with the best service possible. When you work with us you will find a team of professionals who are passionate about customer service and delivering the results you deserve. Want to see if we are a good fit for your needs? 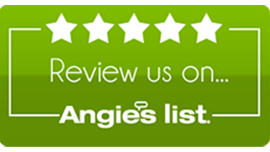 CLICK HERE to read our latest customer reviews and see what your neighbors are saying about their experience with us. Looking to save on your next plumbing repair? Schedule an appointment today and use one of our current deals to save. Click here to access our seasonal offers. Check back often for updates and more ways to save. Still deciding which plumbing company to book? Make your first choice Oswalt's Sewer Rooter & Plumbing Repair. We take the hassle out of every service and leave you with a more efficient plumbing system and better peace of mind. Call us today at 318-453-5108 to schedule a convenient appointment with one of our experts. 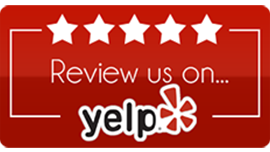 Oswalt's Sewer Rooter & Plumbing Repair is a local expert that has your best interests in mind. We are passionate about helping our community in Bossier City, Shreveport, and the surrounding areas in northwest Louisiana. Our technicians and support team work together to provide you with a hassle-free experience. We want our customers to feel comfortable in their own homes or offices, and tailor our services to meet your needs. In addition to providing reliable solutions, we also strive to educate our customers as best we can. We do not just get the job done and drive off. We take the time to address all of your questions or concerns before, during, and after the job to make sure you are comfortable with the process. We also like to provide our customers with tips and advice on maximizing their plumbing efficiency, offering ways to better conserve water and make the most of their plumbing equipment. This way, you can enjoy problem-free plumbing for years to come. Professionals arrive at your door with the tools and equipment necessary to get the job done on time and on budget. You won't be stuck waiting for our team to show up. We arrive promptly ready to work. We keep your property clean so you can quickly return to your most important tasks. Your problem will be fixed right the first time, leaving no detail overlooked. This means greater peace of mind for you. Our technicians stay up to date on the latest technology and processes so we can continue to better serve you and provide even more cost-efficient solutions. There are never any surprises to worry about. We stick to our word and keep our process simple and straightforward, from the price to the service carried out.